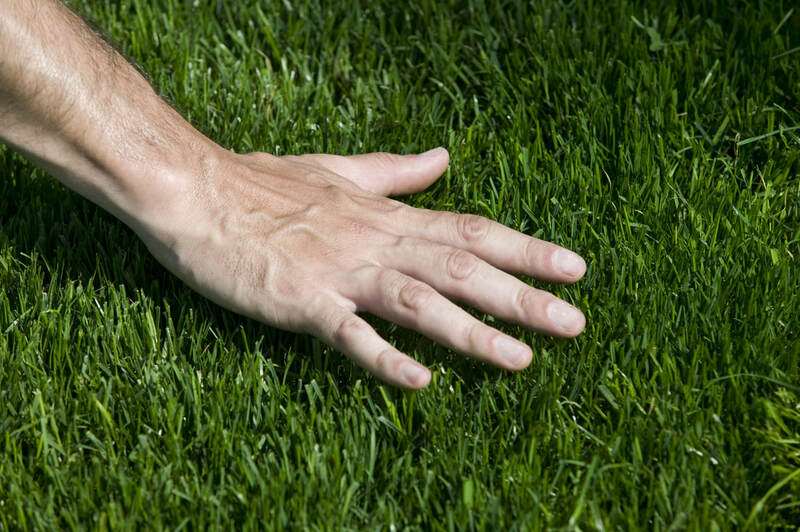 Have you ever thought about what type of grass is in your lawn? 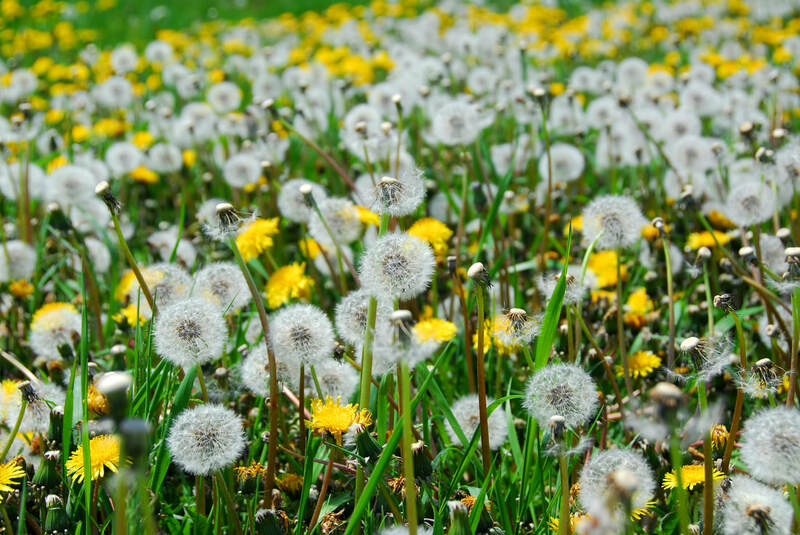 Read today's post to found out why it's important to know what's in your lawn. Weeds... The lawn owner's nightmare. This post is all about those plants that might seek to take over your lawn and what you can do to stop them. Using the right tool for the job is no less true when it comes to to your lawn. 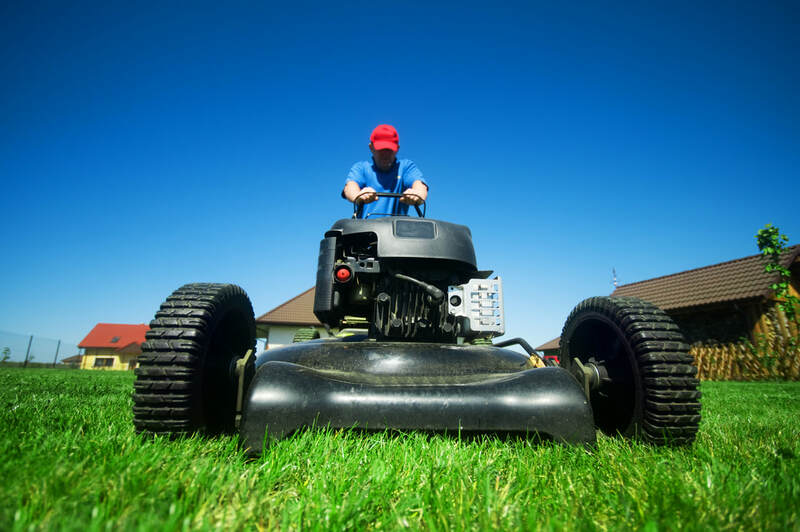 In this post, we talk about the different types of lawn mowers available to help you get the job done right.